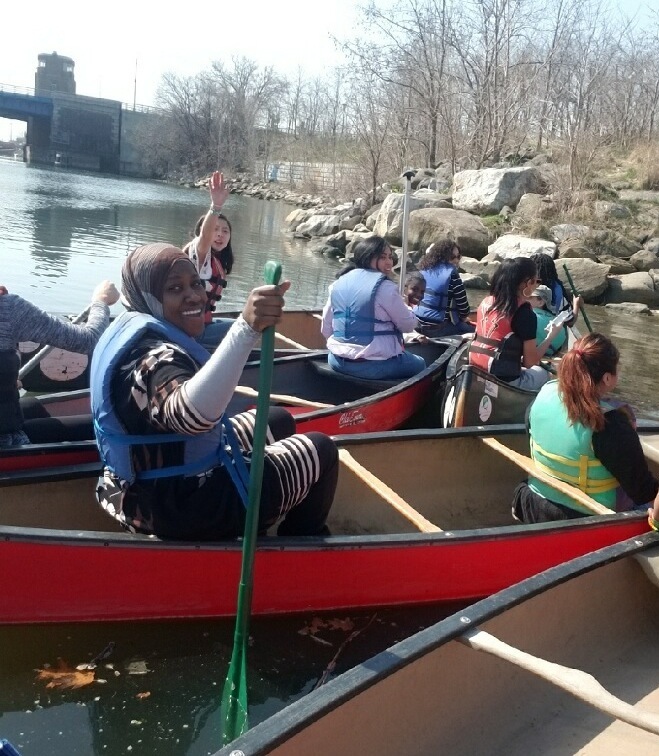 Early childhood education students from Professor Vicki Garavuso’s science methods class at CWE on the Bronx River. Photo credit: Toniann German. The City College of New York’s early childhood education bachelor’s program is ranked in the top three percent nationally in the Bachelor’s Degree Center’s latest rankings. The degree is jointly offered by CCNY’s Division of Interdisciplinary Studies at the Center for Worker Education and the School of Education. The CCNY program is #13 among the top 25 colleges and universities nationwide that made the cut from an initial pool of more than 500 schools. CCNY’s undergraduate early childhood degree meets the requirements set by the New York State Department of Education for certification as a teacher of children from birth through Grade 2. Upon successful completion of the bachelor’s degree and performance on state-mandated tests, graduates are eligible for initial certification as a teacher. The ECE program’s objective is to foster insightful professional growth of all degree candidates. They participate in a semester-long internship that focuses on two different early childhood classroom opportunities.